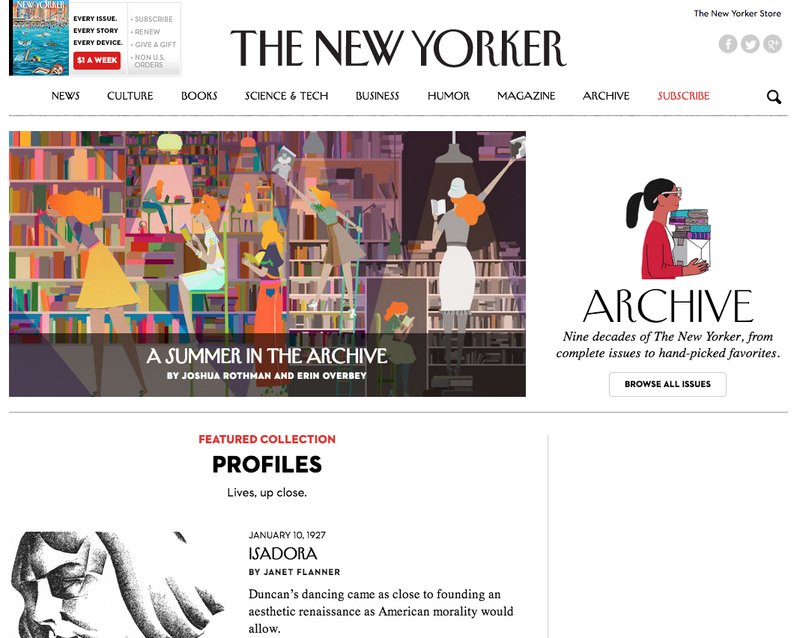 Starting today, The New Yorker is making its online archive available to everyone. For weekly issues dating back to January 2007, you can now read a hand-picked selection of articles free of charge. The move is part of a major revamp to attract new readers. Henceforth, The New Yorker will publish everything – rather than just a small smattering – of its print articles on the Web. Throughout the summer, subscribers and non-subscribers alike will have access to all of these new articles and its monstrous online archive for free. If you’re interested in long-form journalism but can’t justify a subscription, the next few months should be heaven. As The New Yorker explains, the site will transition to a new, metered paywall setup in the fall. 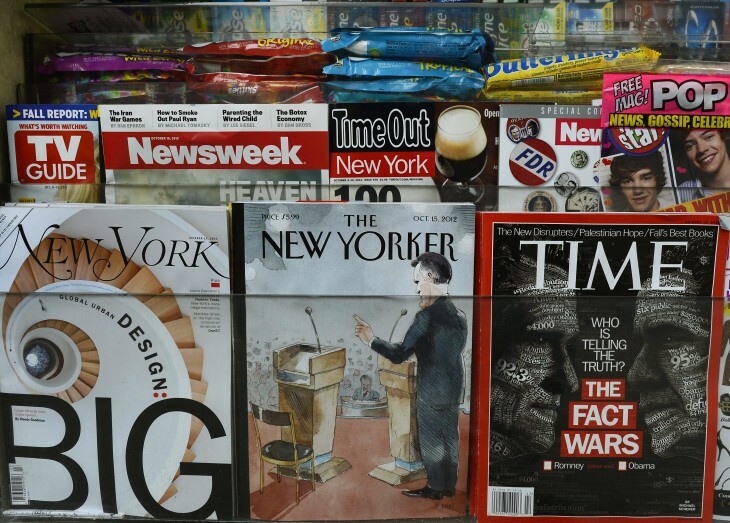 The iconic publication will continue to run all of its print articles on the Web, but non-subscribers will be restricted by the number of stories they can read – similar to how The New York Times runs its paywall at the moment. For those who prefer the printed word, a subscription will also give you access to scanned copies of New Yorker issues dating back to 1925. A wonderful piece of nostalgia, but probably not the best reading experience for a PC or laptop. If you’re interested in journalism of old, the New York Times offers a similar service called TimesMachine; full access is reserved for subscribers, however. This week, newyorker.com is also getting a site redesign. It should be cleaner and simpler to navigate, with striking photos that give it a glossy, magazine-style aesthetic. There’s also a new Cultural Comment blog and its popular Goings On About Town section has been revamped.